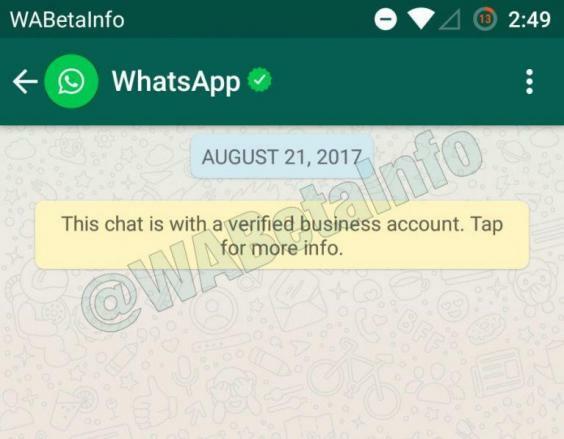 WhatsApp messaging app is testing a new feature on its platform in which certain business accounts. Having a verified account is something that business users and celebrities uses to distinguish themselves from scammers trying to hide under their identity and perform nefarious activities. Other social media platforms such as Twitter and Facebook have this feature. This messaging app which is owned by Facebook plans to release a standalone app which will allow business accounts to chat with their customers. Companies that might want this "verified account" feature will have to undergo a validation process which if successfully done, the account will have a green badge or sticker to show that the account is verified. Business accounts will be able to set service times and also an an auto-reply message that a user will get when they try to contact he business account outside of its specified service time. For now, WhatsApp has not made an official announcement regarding this feature which is still in private testing and available to only a few number of pilot test companies. 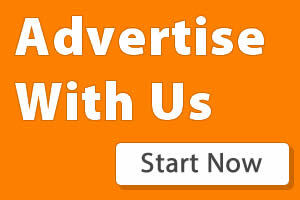 WhatsApp users who are interested in the business account can refer to WhatsApp FAQ page dedicated for the purpose.